to get their attention, their full attention. People are not really…not interested; they are not interested yet! 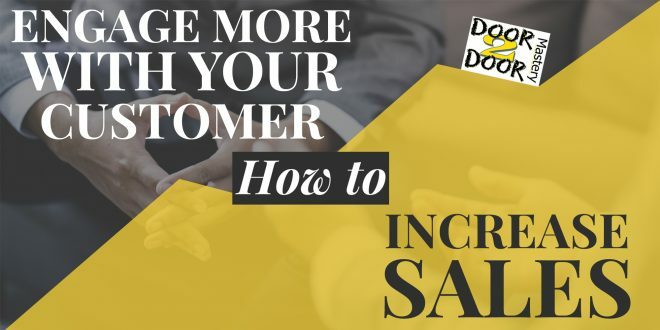 We need to learn how to communicate our products and services and how do we do that we need a compelling offer with our hot buttons that we basically know our products and services can offer to our potential customers. Hot buttons are basically items about our products and services that customers will like that will benefit them. For example, let’s just say you have a product that saves lives! If you’re a senior citizen and God forbid you are walking and fall down, there is an alarm system that you can push that is around your neck that can activate a GPS signal for the paramedics to come to your location and provide first aid. Now, a lot of people will pull up their guard and say they are not interested while you present this product to them. Does that necessarily mean they really are not interested? Even if they are not interested, how about a loved one, a friend and so on. They can pass your business by spreading your seeds out to others. So how do we touch upon these hot buttons? How empowering are you as an individual? How excited are you when you get up in the morning to sell your product and or services? 99 percent of the people are going to say no they do not want your product and they will say they are not interested! 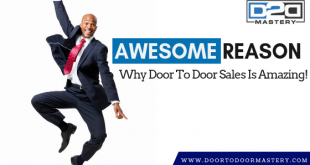 I know this because I have experience and I have asked those customers why after I had gained their attention and they said because they did not know about the hot buttons, the value of the product was so high in comparison to its actual cost. Look, you want to be a power closer and I want to train you into a power closer machine! I want you to build the strength where nothing can stop you ethically. Ultimately, I am not going to let rejection absorb me inside my psyche. I am going to move on and go to the next customer and provide a solution to the customers need. You need to follow this strategy. We need to spark attention and this means once you do that you have to shine. Lock and engage, don’t turn around! If you found this content useful then sign up for my free video content and so much more. I will be seeing more of you in my blogs.